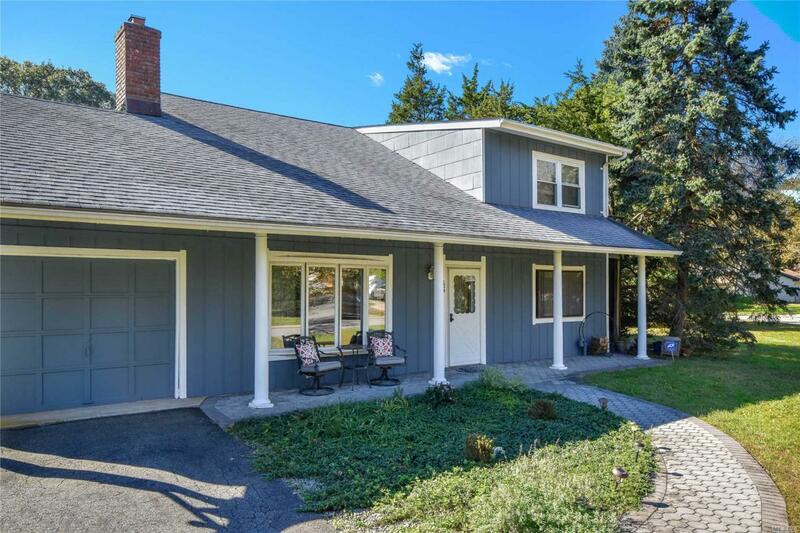 Wonderful Farm Ranch Located In S. Setauket Park/3 Village Schools. 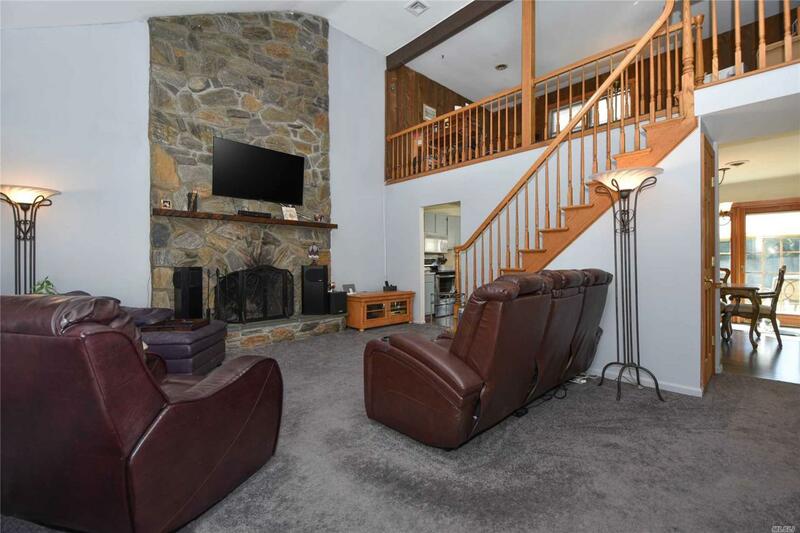 Flexible Floorplan: Lr W/22 Ft Ceiling & Custom Stone Fireplace, Huge Country Kit W/Dining Area, 1st Flr Master, Fabulous Open Loft, Summer Kitchen 2nd Flr. 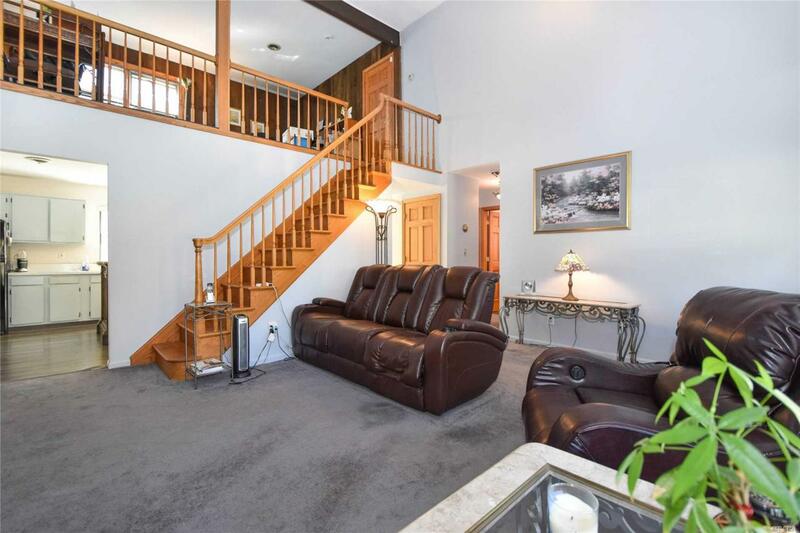 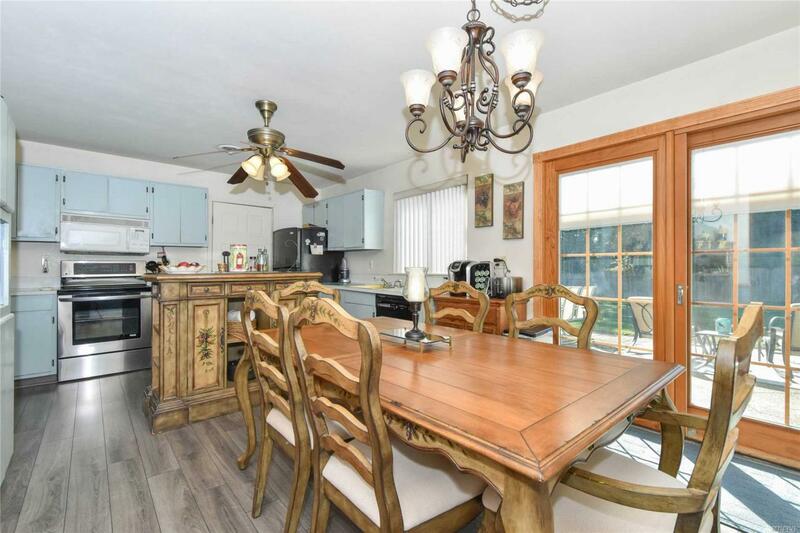 Updates Include New Luxury Vinyl Flooring, New W/W Carpet, Gorgeous Granite Bath W/Jaccuzzi, Updated Windows, Walkway, Columns & Roof....Gas Heat, Sewers, Underground Utilities....Large .5 Flat Acre Lot On Quiet Street.